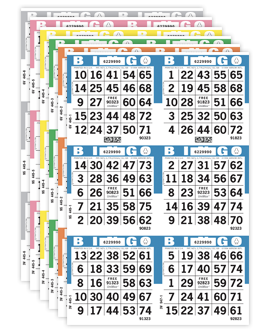 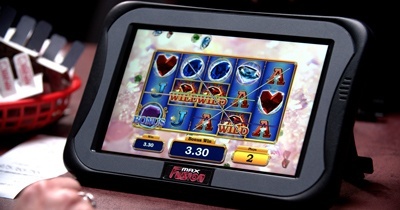 MaxFusion is a state-of-the-art, next-generation electronic pull tab system designed to give players an experience beyond the game. 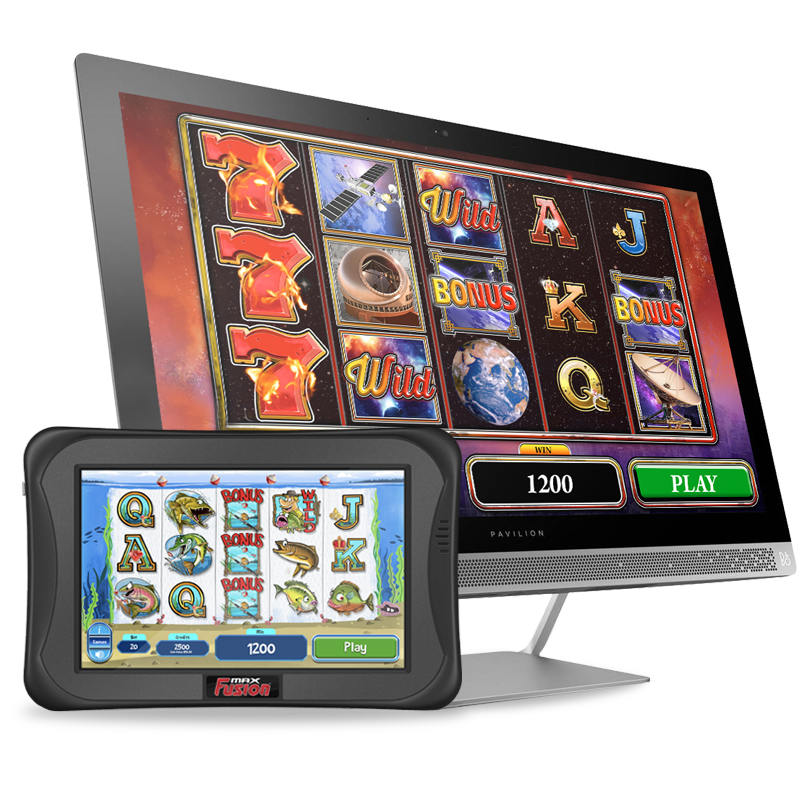 It plays all the same great MaxFusion games on a fully portable tablet or all-in-one desktop PC! 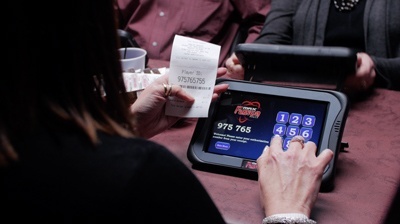 MaxFusion Mobile brings flexibility and mobility to electronic pull tabs, giving players a more dynamic experience and providing operators with versatile solutions to maximize profits. 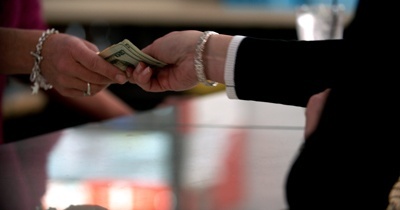 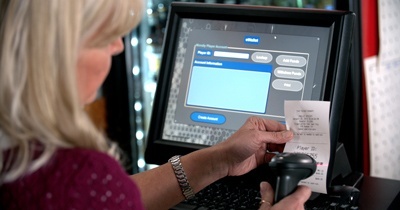 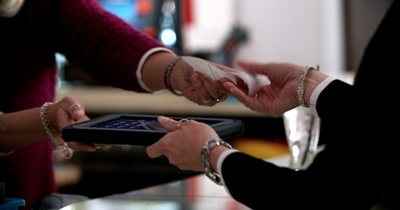 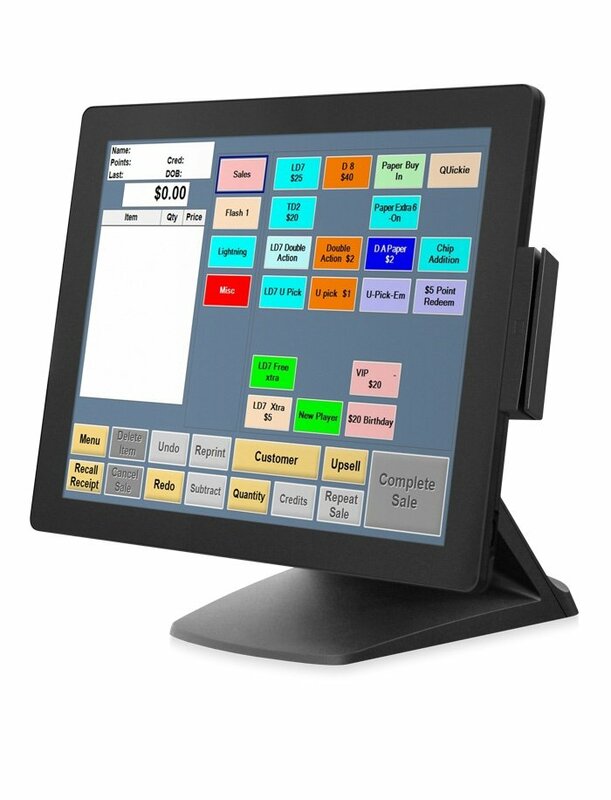 Players can purchase credits from a cashier at a point of sale terminal, or by using our optional self-serve MaxFusion Kiosk. 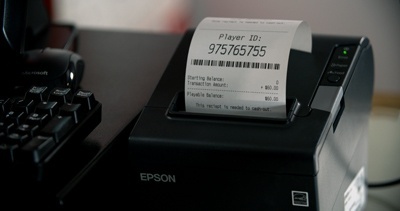 Our secure e-Wallet credit management system produces an authorization number that a player must enter prior to gameplay. 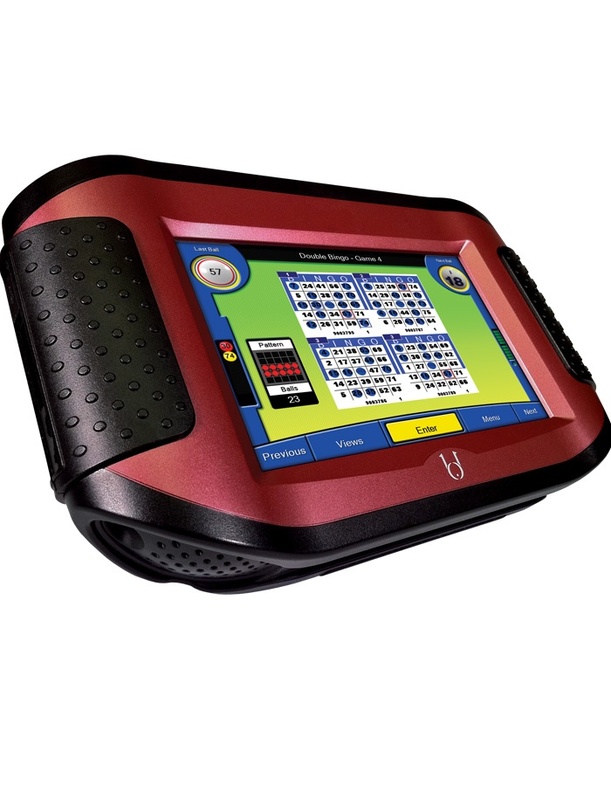 MaxFusion Mobile operates over a 5.4GHz wireless network with advanced security protocols to transmit encryped gameplay data. 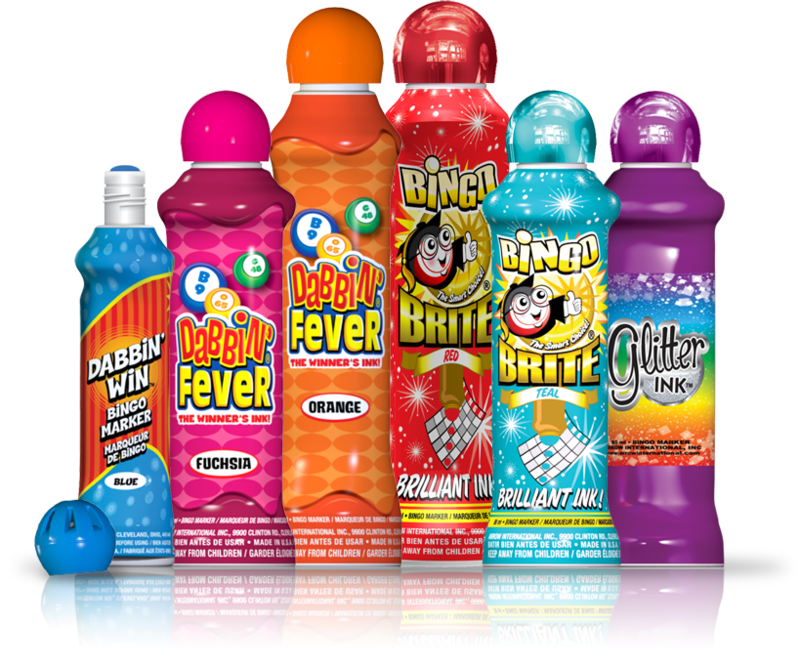 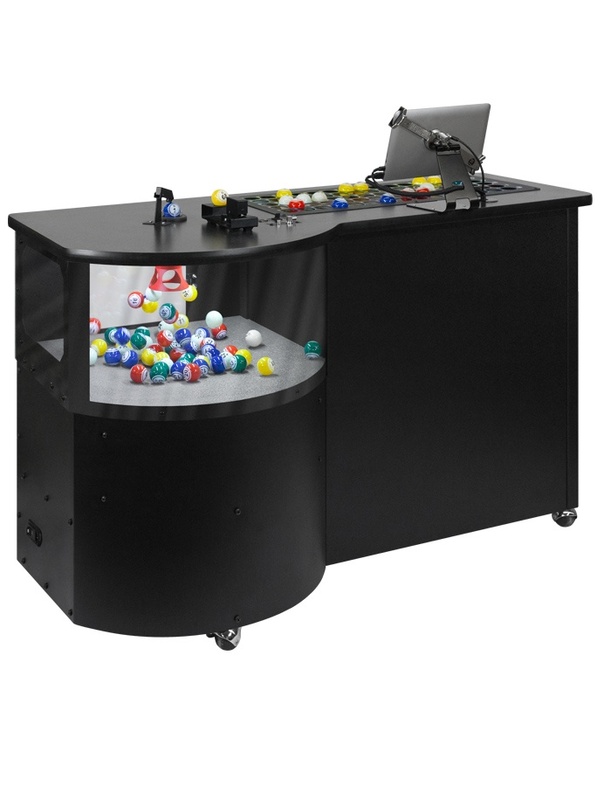 It's easy to provide a highly entertaining gaming experience! 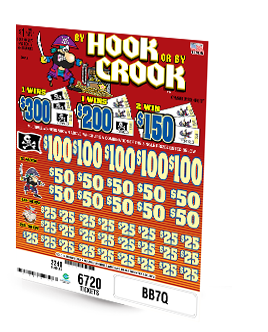 The action-packed pull tab fun begins! 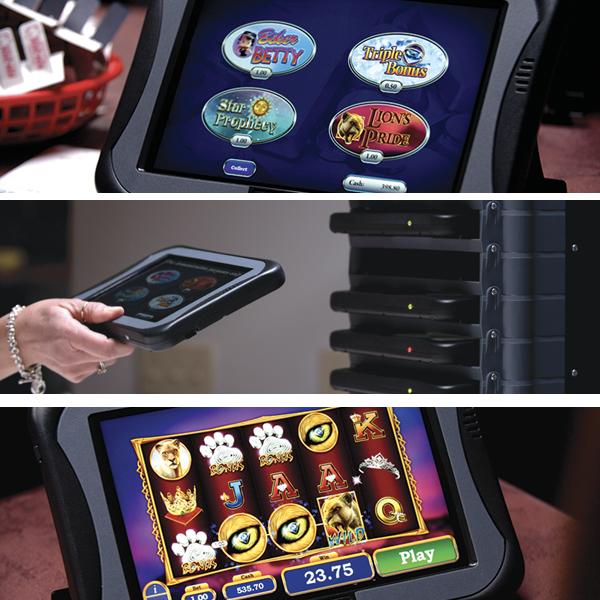 With its lightweight & portable design, the MaxFusion Mobile tablet allows players to have a unique social gaming experience virtually anywhere in any establishment. 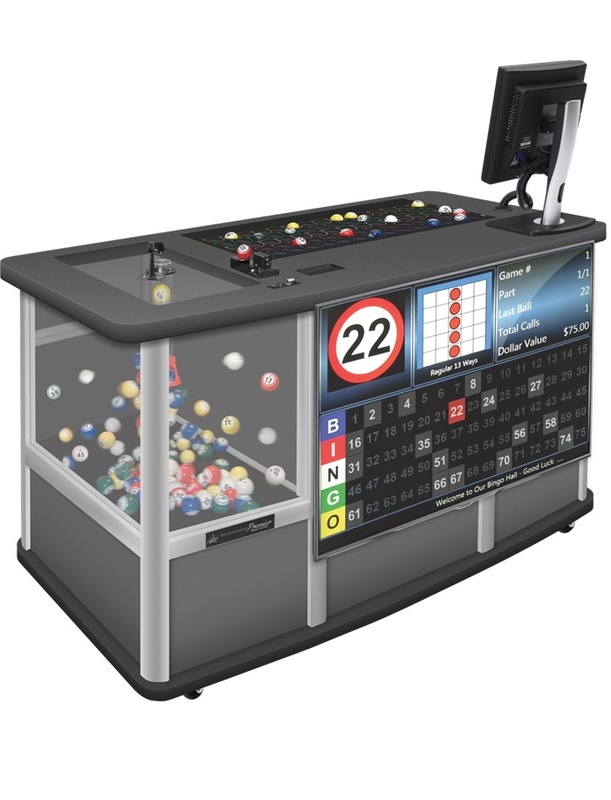 Look no further than the portable and powerful MaxFusion Mobile gaming systems!